This Happy Face Ring is one of my most popular emoticon rings. How often do we use the computer and phone to communicate? 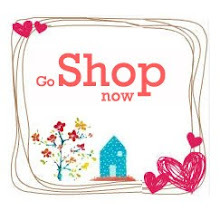 How often do we use this =) happy face emoticon? All the time. It’s become a cultural icon. 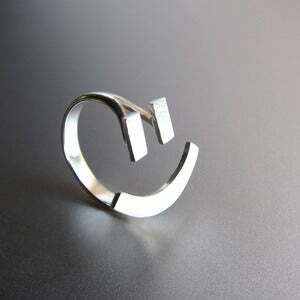 This Happy face sterling silver ring is made of pure sterling silver, not just silver plated. I try to keep a Fun and Unique theme for my silver rings and jewelry. 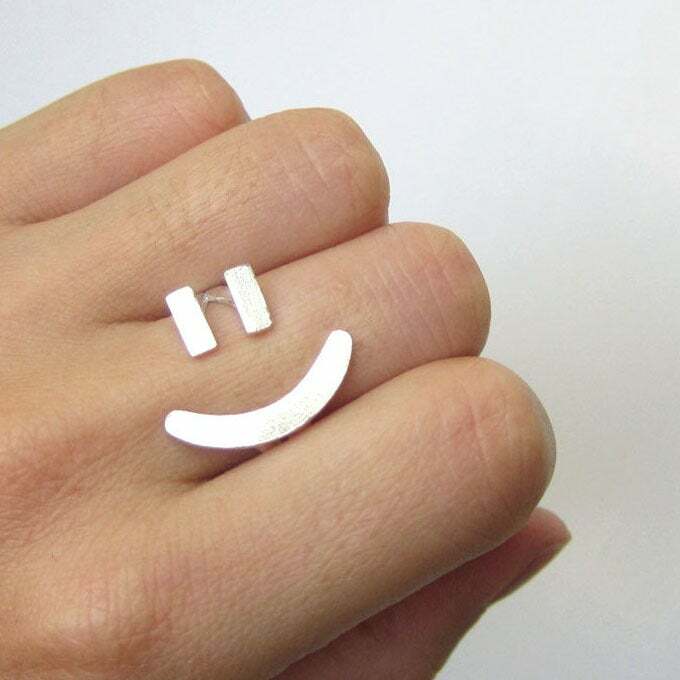 Hope this happy face emoticon ring can make you and your loved ones =) SMILE "